They say that first impressions are everything, and one of your most distinguishable features is your hair. 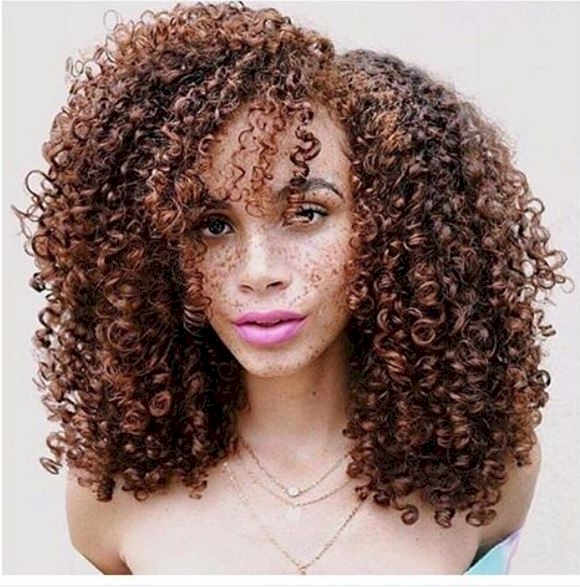 Believe it or not, your hair can say a lot more about you than whether you slept in and were running late or spent the entire morning achieving flawless curls. In fact, your hair can say a lot about your personality, your relationships, and how likely you are to eat an entire pizza by yourself (ok, maybe we made that last one up). Don’t believe us? 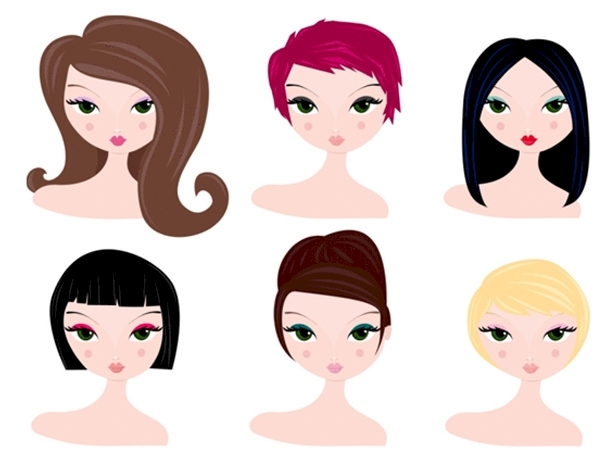 Find out for yourself what your hairstyle says about you. The bob is a universally flattering haircut for every woman, and like this style, you’re easygoing and quick to adapt to new situations. Your calm personality encourages others to mellow out, even in the most stressful of situations. You’ve got serious confidence and no time to waste on those who feel intimidated by it. 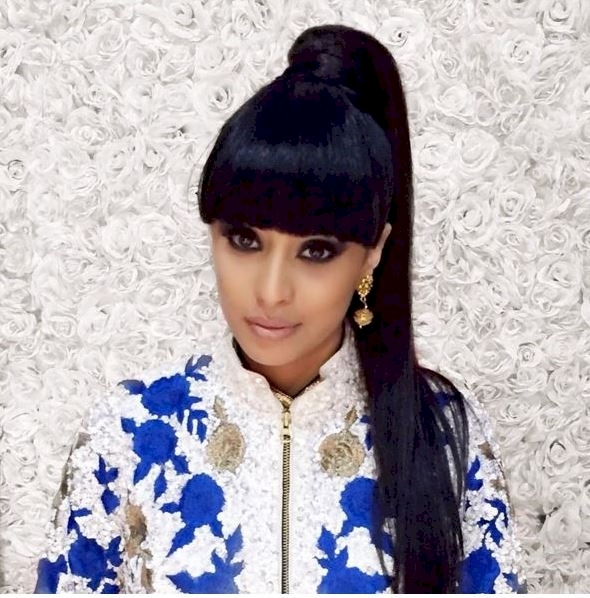 If blunt bangs are your signature style, you’re a natural leader who also has a wild side. 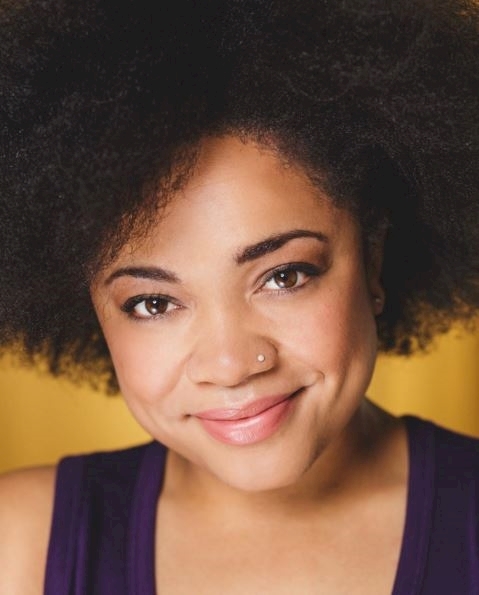 If you’re rocking natural hair, you’re an open and loving person with an enviable amount of patience. Your secret weapon? You know how far kindness and politeness can get you. 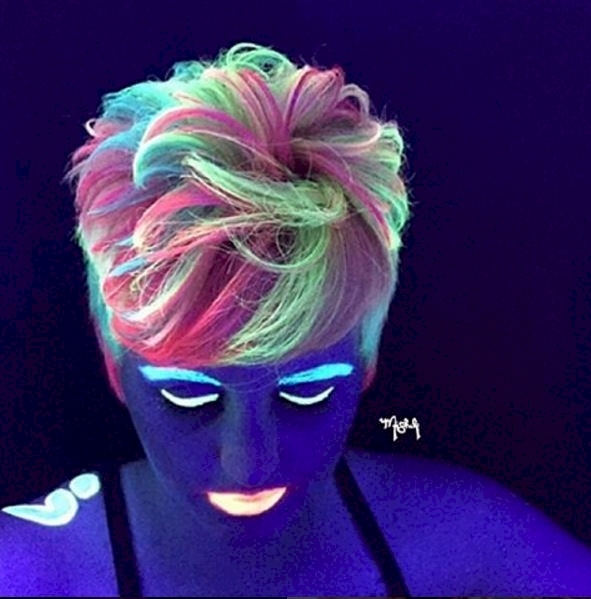 Glow hair is one of the trendiest styles out there right now. 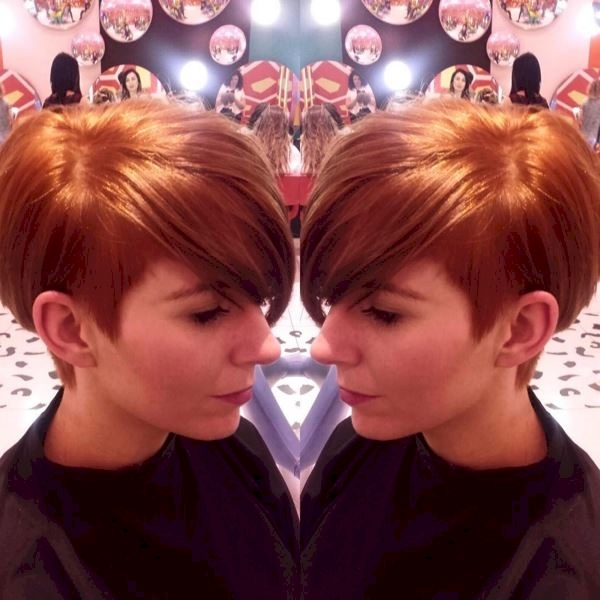 Just like your hair, you immediately light up any room you enter with your enthusiastic energy and optimistic nature. Oh, and obviously you’re a total night owl. 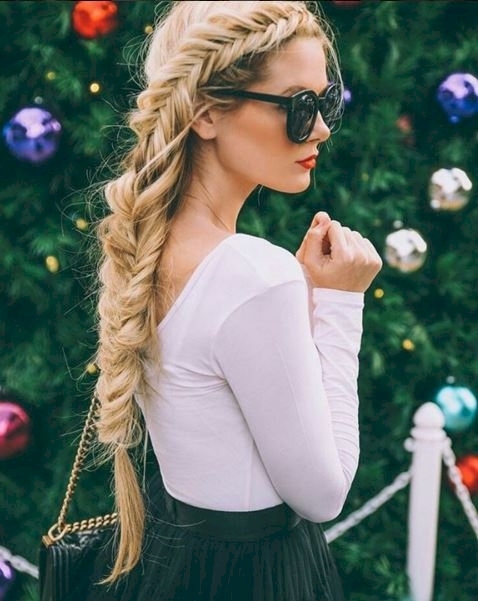 If your style go-to is a fishtail braid, you’re a free-spirited person with a keen sense of adventure. You probably have a hard time staying in one place for too long and your #wanderlust game is strong. 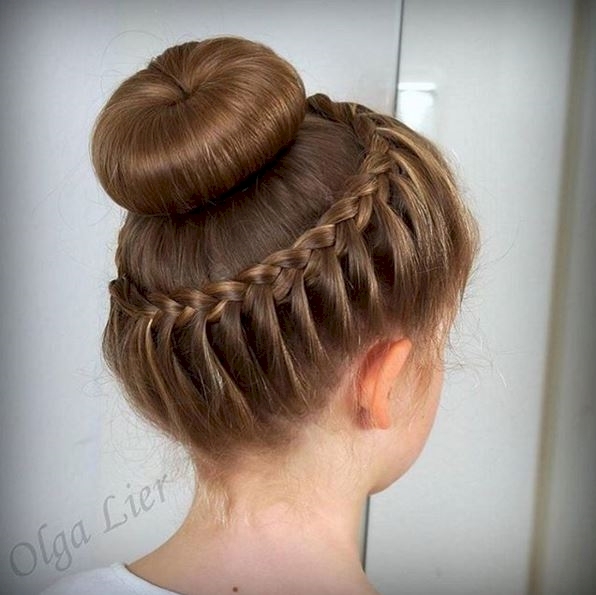 Those who opt for a high bun are the classic girly-girl. There’s a good chance that there’s an Audrey Hepburn shrine somewhere in your apartment, and your shoe collection is vast but necessary. Those with a pixie cut may initially come off as shy, but they’re really just making sure that you’re someone they can trust. 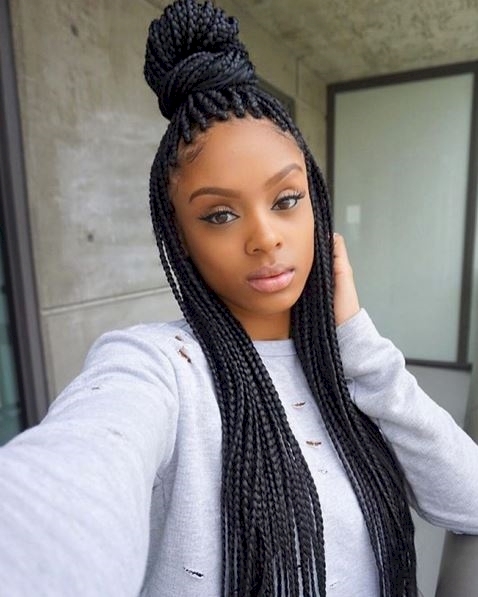 Once you get the seal of approval, these women will wow you with their intuition and creativity. 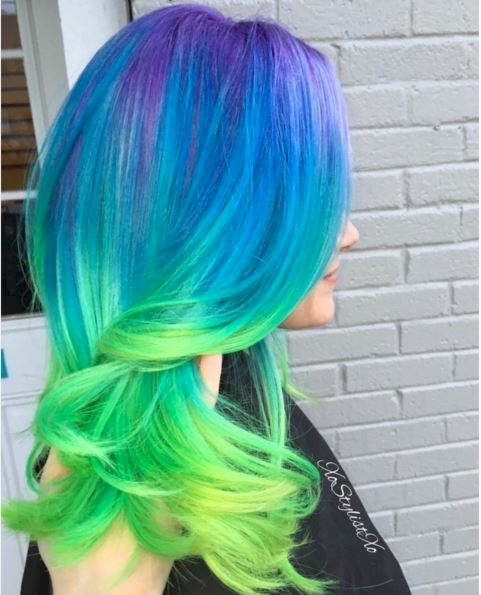 If your hairstyle is inspired by the colors of the rainbow, then chances are that you like to speak your mind — even if you forget to filter your thoughts, first. That’s okay. By now, people know that even if what you say in the heat of the moment is unexpected, once you’ve cooled down, you’ll have a sense of humor about the whole situation. You’re an eternal optimist with a strong connection to nature, music, and poetry. You have a large and diverse group of friends and never feel awkward about striking up a conversation with strangers. You’re always honest… sometimes, maybe too honest. Your friends know that they can always come to you for advice and that you’ll keep their secrets safe. 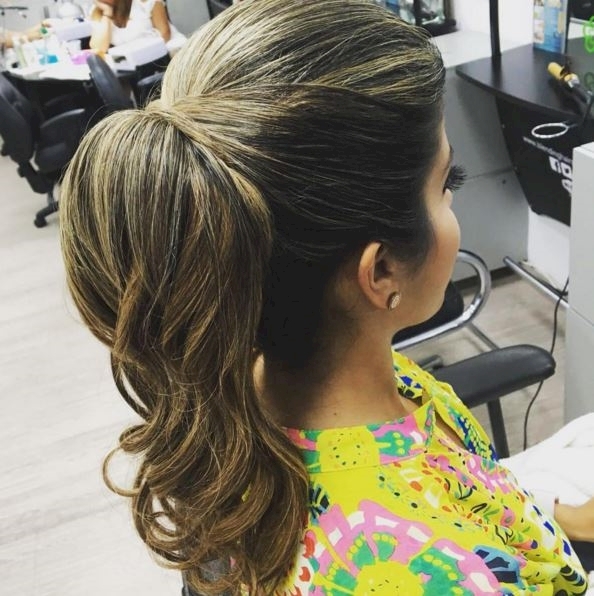 Those with ombré hair love to try new things. Whether it’s a new restaurant, a new lipstick, or something as wild as bungee jumping, these women live for new experiences. 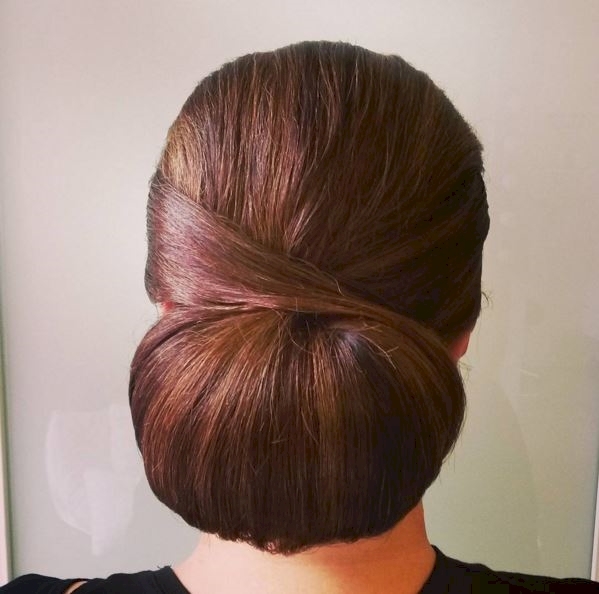 If your signature hairstyle is a chignon, then you adore classic and retro beauty. Your wardrobe is impeccably feminine and elegant, and Hollywood starlets like Grace Kelly inspire your look. You’ve got glamour down to a science, and you always match your lipstick to your mani. Not only is your sense of style coordinated, you’re super organized in other aspects of your life and are never late for appointments (ever). Girls with curls have a wonderful sense of humor and kind hearts. Their warmth and generosity inspires others to be helpful. You’re a loyal friend with a sweet deposition. Most people would describe you as laid back, and you’re a complete homebody. On Friday nights, chances are that you’re curled up with some pizza and watching Netflix.